Beauty is a subjective thing, as one prankster, who left a pineapple on top of a display at an art museum—only to find it under glass a few days later—recently discovered. 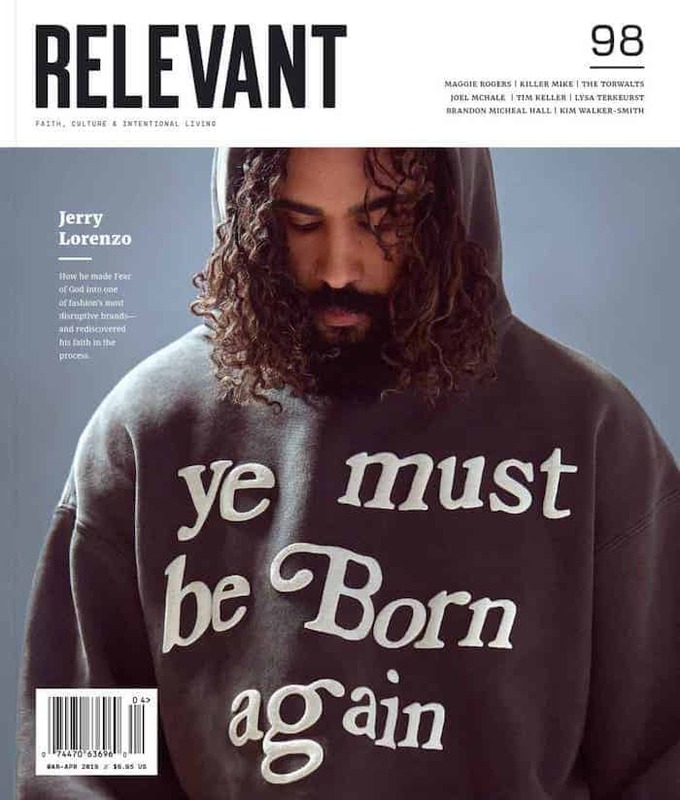 As it turns out, the world of high “art” isn’t that different than the world of high fashion. 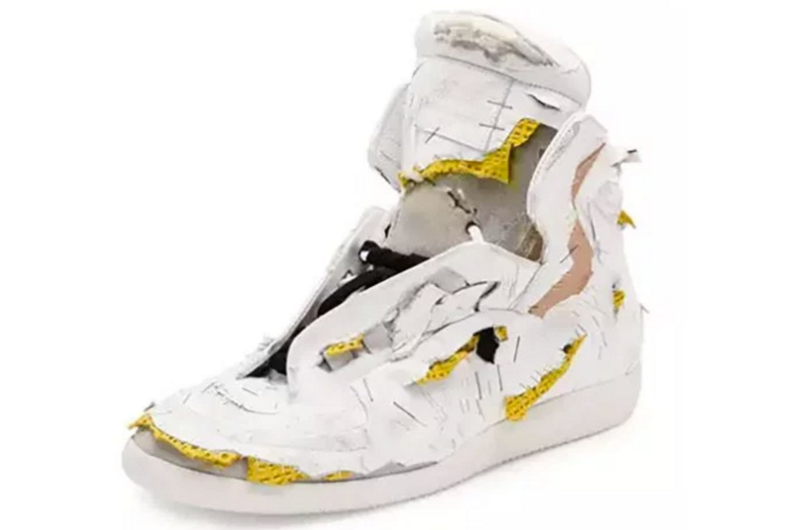 These “Future Destroyed” sneakers from designer Maison Margiela are a real thing that you can purchase for $1,425. You could also take that same money and light it on fire, flush it down the toilet or use it to line your birdcage. Mugatu called, and he wants his shoes back.